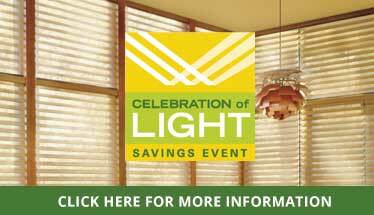 Not every window treatment store gets to be an authorized dealer for America’s No. 1 brand. 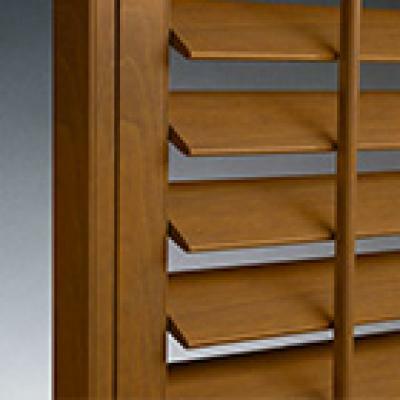 So of course we at Homestead Window Treatments believe choosing Hunter Douglas for your blinds, shades, and shutters is the best choice. Here are just a few reasons why? 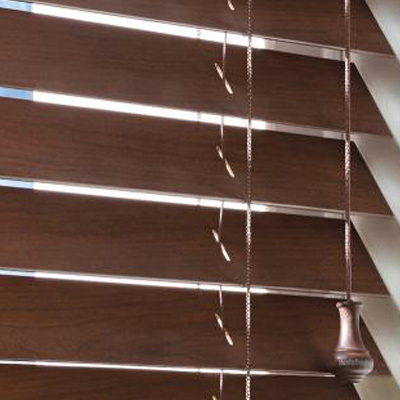 If you love old-school decor such as metal blinds out of film noir, that’s reason enough to choose Hunter Douglas for your home’s window treatments. 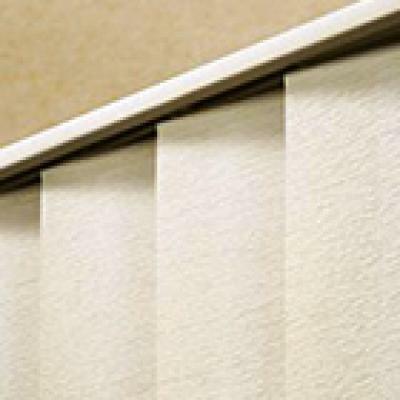 While innovating in so many ways, this premier brand has not forgotten the perennial appeal of standards such as roller shades. Sometimes the simplest solution is best to add a dash of color around your windows and, more important, insulation, privacy, and light control. Who said window treatments had to be boring? 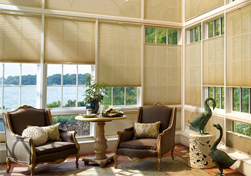 Try Hunter Douglas woven wood shades for a touch of the tropics. 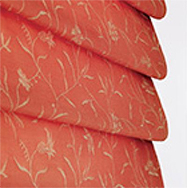 The flowing elegance of this brand’s Roman shades are a hit in many Long Island households. Also, this brand offers you a vast selection of hues and textures to make ANY interior design vision work. 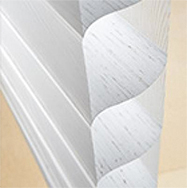 Another reason for discerning homeowners to choose Hunter Douglas window treatments is that this leader in the industry is never content to rest on its laurels. Quite the opposite! 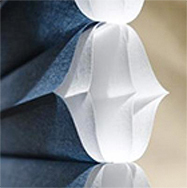 Hunter Douglas engineers have created one of the best new things in window coverings, cellular honeycomb shades. 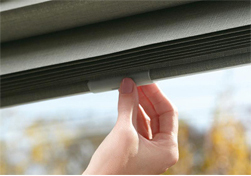 These cleverly made shades use trapped air as insulation to cut down on your energy bills. This brand has also entered the smartphone age. Not only does Hunter Douglas literally afford your awesome motorization options but an app with which to schedule your window coverings’ opening and closing. Does your household have children or pets? 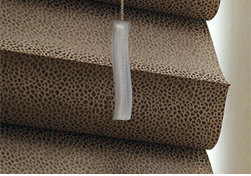 Be safe thanks to Hunter Douglas’ innovations such as UltraGlide and LiteRise. 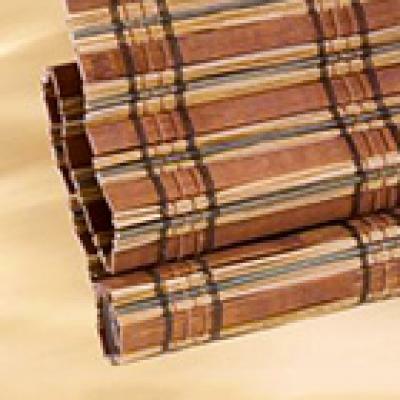 When you choose Hunter Douglas window treatments, you can be doubly assured. Not only are you getting superior quality at the start. The brand’s limited lifetime warranty, available through authorized dealers such as us, makes window-treatment purchases simple. 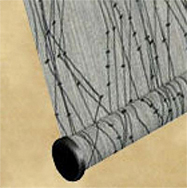 Get started on the window treatments you deserve. 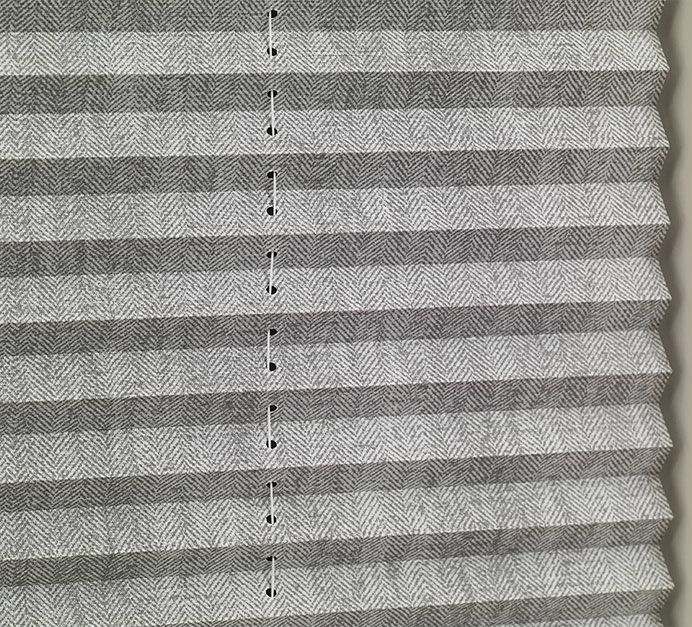 Take it to the next level by choosing brilliantly engineered, stylish and affordable Hunter Douglas blinds and shades from our Huntington Station, NY store. We look forward to serving you.